West Central High School's Class of 2010's Commencement Sunday honored the class's top academic honors. 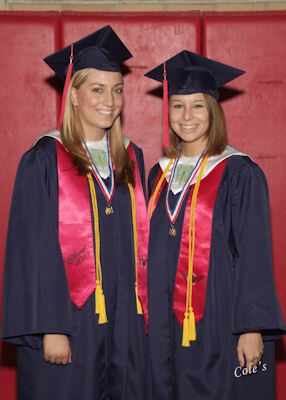 2010 Salutatorian is Shelby Crawford, daughter of Mr. and Mrs. Steven Crawford, and granddaughter of Leah Belle Hicks. All are from Stronghurst.